Is Fassio Law the right fit for you? Some law firms will accept any client who calls them. That does not work for us. At Fassio Law, we have found that providing the highest level of representation for a criminal defense case means sometimes recognizing that our firm is not a good match for a person who calls needing an attorney. 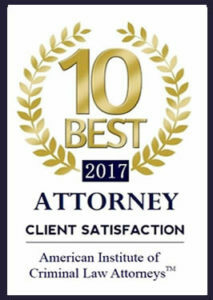 We are here for clients who are looking for a collaborative working relationship with their attorney. We are for clients who are upfront and honest and want to do what it takes to get the best outcome possible – Clients who know that every choice that they make matters, beginning with which attorney to hire. We don’t give up without a fight. That doesn’t mean we always win. But we will ALWAYS be completely honest with you about what to expect, we will learn everything we can about your situation, explain your options, as well as look to invent creative options that get the result you want, and then pursue the course of ACTION that you choose. “ANYTHING LESS THAN THE BEST IS A FELONY.” Yes, that’s right, I just quoted Vanilla Ice, Ice Ice Baby. 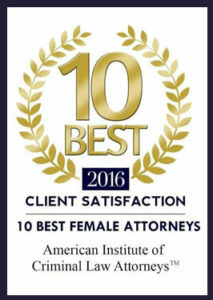 Mutual respect for client and attorney. This is a team effort – we will always treat you with respect, never as just another case on the docket. And we require respect from our clients as well. We are NOT for clients who don’t care about their case, or who want to cheat or game the system. We are not for clients who want to make bad choices and dig themselves deeper and deeper into a hole. We are not for clients who treat judges, attorneys, and staff with disrespect. 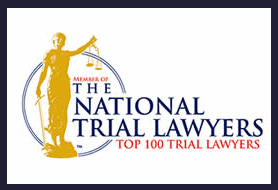 We are NOT for people looking for legal representation for anything other than criminal law. We practice criminal law exclusively, to make sure that we are always pushing to be the best in this area of law. A Fighter when you need to fight, a negotiator when you need a great deal! Our criminal defense firm is committed to finding every Advantage for your case and fully exploring the relevant law and facts to get the best possible result in your case. 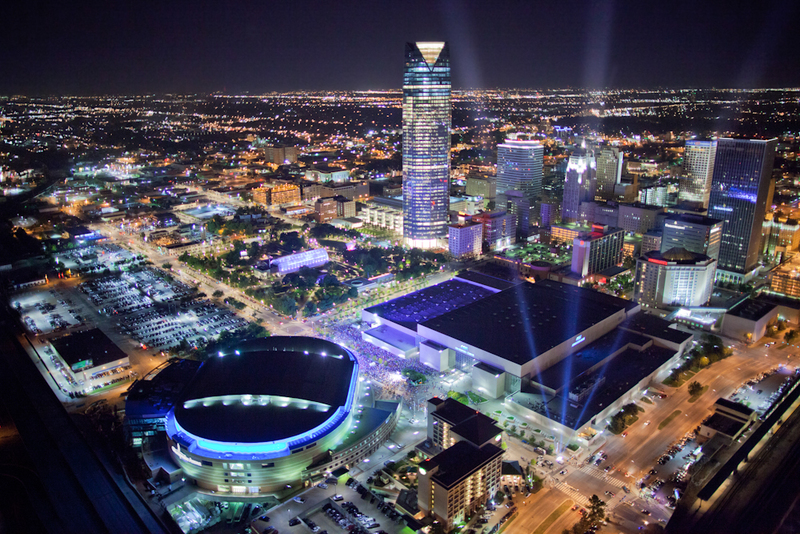 Fassio Law has experience with motions, hearings, creative negotiations, and jury trials, ensuring that you are in good hands regardless of the defense strategy you choose to pursue. You take steps to protect yourself and your family everyday. If you’ve been charged with a crime, let Fassio Law protect you in the courtroom! When you hire Fassio Law, you get an attorney who recognizes that this is YOUR life and it is YOUR decision on how to handle YOUR case. We will work to present you with every available option, explain the pros and cons of everything, and give you our advice and opinion. But ultimately, it’s up to you on how you want your case handled. 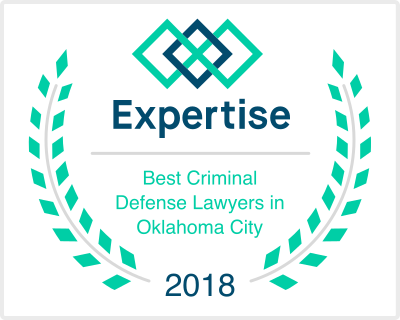 If you want a lawyer / criminal defense firm that works WITH you, and keeps your goals and interests in mind, contact us today for your criminal defense needs in Oklahoma County (Oklahoma City, Edmond), Cleveland County (Norman and Moore), and Canadian County (Yukon, El Reno, and Mustang): 405-593-8444.